The holiday season is a time to be surrounded by friends, family, and good food. And no matter which holidays you celebrate, there are tons of ways to make your home feel and look festive. But making your own Christmas decor can be less expensive and more festive than store-bought decorations. 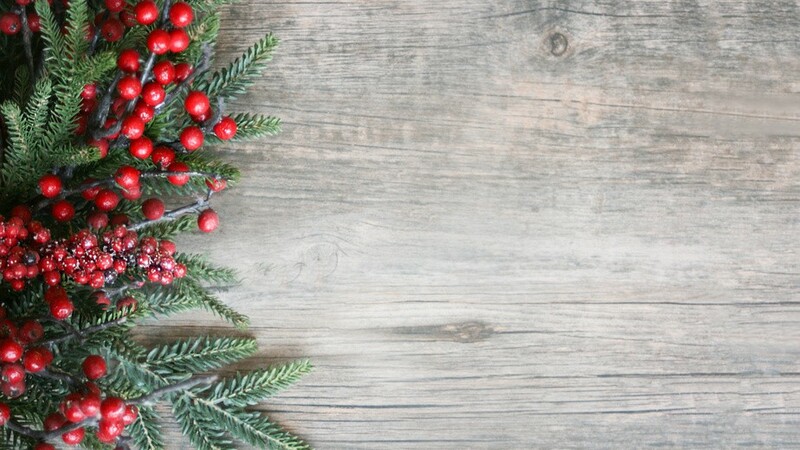 So to help your home feel ready for the holidays, here are a few fun DIY holiday decor ideas to try. A beautiful wreath on the front door is often a staple of the holiday season. But instead of the traditional garland wreath, you can make a cute wreath with a simple scarf. This gorgeous scarf wreath can make your home feel wintery and oh so cozy. All you’re going to need for this wreath is a scarf, a wreath form of your size of choice, and some pins. The average American spends upwards of $1,800 on clothing each year, you’re bound to have an old scarf lying around that you can use. The best thing about this wreath, besides how cute it is, is how easy it is to make. All you need to do is wrap the scarf around the foam or straw wreath form and pin it into place. You can even add some cute pom poms, some bling, or extra scarves if you choose. And just like that, you have the perfect seasonal wreath for your home. At some point during your life, you’ve probably made snowflakes out of paper. And while these are all good fun, using other materials can make your homemade snowflakes a little fancier. Popsicles are a great option for snowflakes because they come in various sizes and can be painted different colors. To make these cute snowflakes, you’re going to need popsicle sticks, a glue gun, and paint or glitter of your choice. You can make the snowflakes into whatever designs you’d like (check out Google for some inspiration) and all you have to do is glue the popsicle sticks together. You can stack snowflakes on top of each other, even ones of varying sizes, to make them really pop out. After the glue is dry, feel free to paint and decorate your snowflakes however you’d like. Having a good vase can come in handy during any season of the year. And a driftwood vase can be decorated however you want — you can add some berries or garland for the holiday season or surround it by glitter-covered pinecones. As for what to put in the vase, consider some greenery with berries for the holiday season. And to make a driftwood vase all you’re going to need is a bag of driftwood from the craft store, a plain glass vase, and whatever you want to decorate it with. Using a glue gun, simply glue the driftwood pieces around the outside of the vase. You may want to tie some twine or ribbon around the middle for added security and aesthetics. But once you’re done, you’ll have a beautiful rustic vase that is perfect for any occasion. Decorating for the holidays is almost as fun as actually celebrating them. 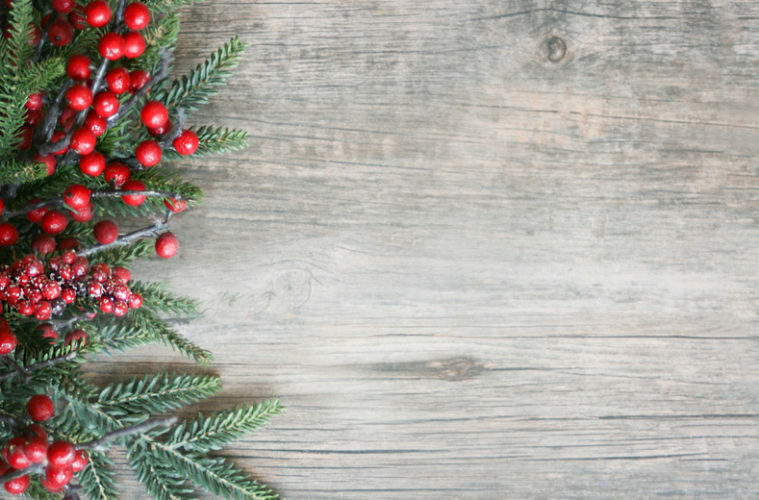 So no matter what your plans for the holidays include, consider adding these DIY decorations to your home this holiday season.